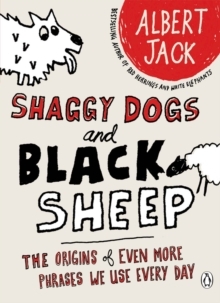 Albert Jack's Shaggy Dogs and Black Sheep is a compulsively readable, highly enlightening look at the phrases we use all the time but rarely consider. 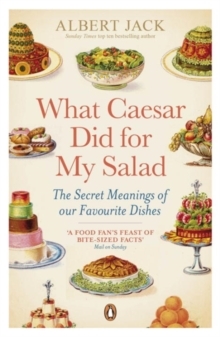 The English language is crammed with colourful phrases and sayings that we use without thinking every day. It's only when we're asked who smart Alec or Holy Moly were, where feeling 'in the pink' or 'once in a blue moon' come from, or even what letting the cat out of the bag really means that we realize that there's far more to English than we might have thought. Luckily enough, we now have Albert Jack. 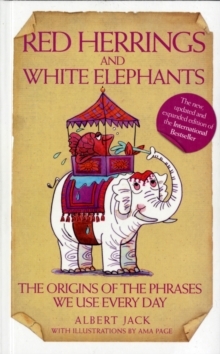 And rather than resting on his laurels after the enormous success of Red Herrings and White Elephants, he has continued his search around the world, exploring the origins of hundreds more phrases. 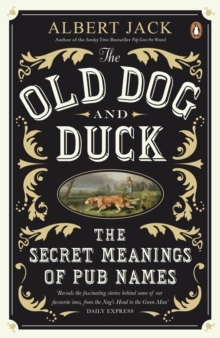 The fascinating stories he has uncovered come from the rich traditions of the navy, army and law to confidence tricksters and highwaymen, from the practices of ancient civilizations to Music Hall and pubs. Determined to chase each shaggy dog story to the bitter end, his discoveries are even stranger and more memorable this time round. From the skin of your teeth to the graveyard shift - you'll never speak (or even think) English in the same way again. 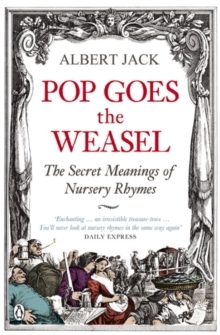 Albert Jack has become something of a publishing phenomenon, clocking up hundreds of thousands of sales with his series of bestselling adventures tracing the fantastic stories behind everyday phrases (Red Herrings and White Elephants), the world's great mysteries (Loch Ness Monsters and Raining Frogs) and nursery rhymes (Pop Goes the Weasel).